You can find the previous episode here. 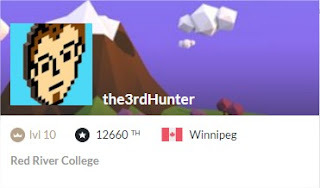 If you're lacking determination to finish a puzzle which is giving you a hard time, I invite you to check Matheu Plouffe stream on Twitch: the3rdHunter. The amount of determination he shows to land on Mars using C# is incredible. Definitely inspirational. "I am a huge fan of the platform you've developed! 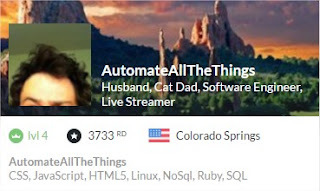 I'm currently in the middle of doing an IT degree that has a very strong emphasis on job readiness, and doesn't do nearly enough with algorithms and things like that, so CodinGame gives me a chance to work on those skills in a super fun way"
AutomateAllTheThings has been streaming his Clash of Code sessions on Twitch for about a month. He has been playing private clashes with his audience for hours. And even sometimes, here at CodinGame we wanted to be part of it so we joined some clashes... It has been a blast! Really fun! "Totally in love with codingame, #gamification of #coding is wonderful"
Ever wanted to know on which game you should focus to quickly improve your multiplayer ranking? This is now possible thanks to Royale who presented his tool on the forum last month. Yes you have most probably heard the name before: he is the one with Magus competing for the top place in the multiplayer ranking. 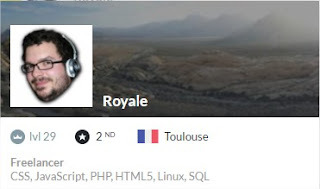 With your profile handle (the code that you find in the url on your profile page after "https://www.codingame.com/profile/"), you can discover the amount of coding points you have for each multiplayer and optimization games and how much you can get. Once you're in an arena game, you probably spend a lot of times on the tab "Last Battles" to analyse how your AI behaves. 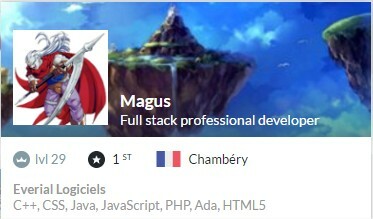 Magus has made your life easier by creating a tool to get statistics on your fights. He shared it last month on the forum. You just have to input your username, choose the game on which you want to have some statistics. It will give you the win/defeat ratio of your AI against specific players. It can help you to identify bugs or specific flaws in your strategy. There are almost no words to describe what ElanVB did, it's just nice. 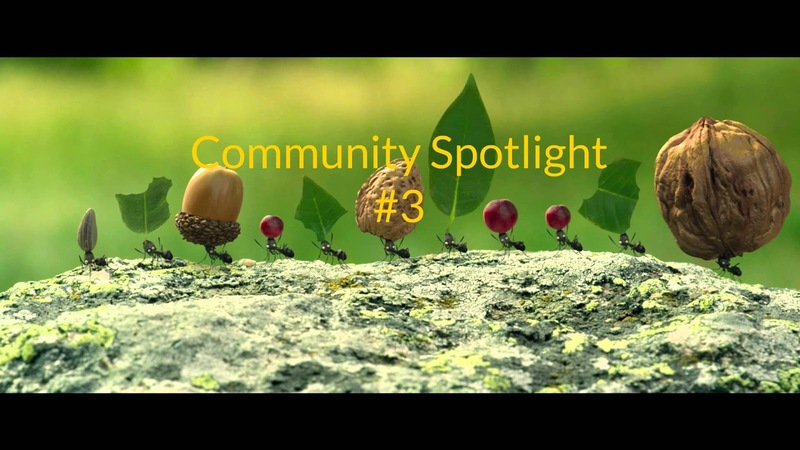 So he managed to get in gold league of Codebusters contest, and then decided to start again and do a time-lapse of the process. 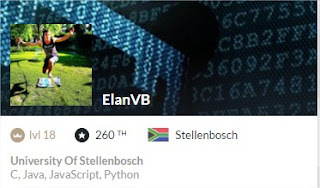 At the end he reached the 290th place! 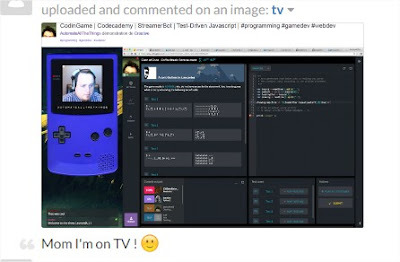 It's really interesting to see him comment properly his code, use a separate document to type out his ideas and remarks and finally see him use the CodinGame beta sync app. Enjoy! "I just wanted to start off with thanks for the great site and competitions. I have gotten a lot of joy out of this community. That said I would like to try give back a bit. I don’t have much to offer but I did take a time lapse of how I programmed and tested my code for the CodeBusters competition."